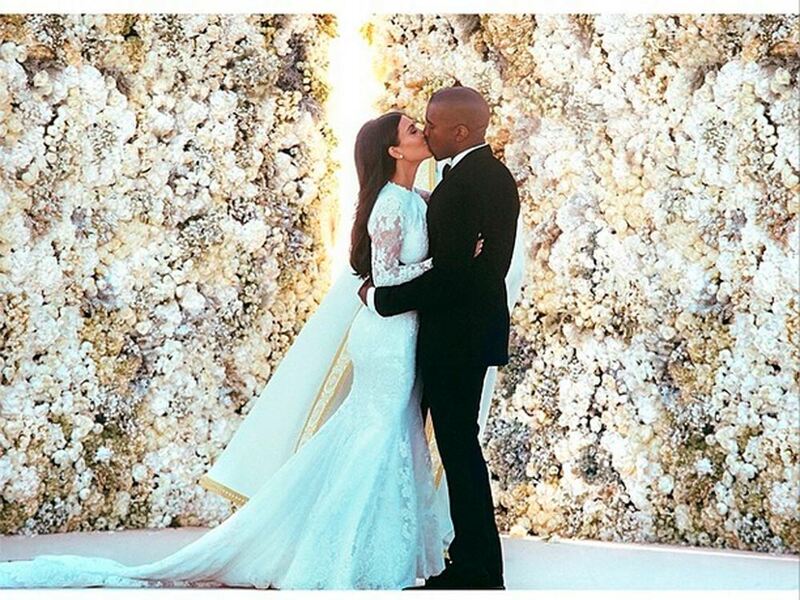 Kimye spent days making sure their wedding photo was tip-top. You know the photo – the one where Kim Kardashian and Kanye West are kissing in front of their magnificent wall of flowers? It turns out Kanye spent a whopping four days editing it. After photographer extraordinaire Annie Leibovitz pulled out last minute, Kimye were left with no one to capture their extravagant Florentine wedding. So Kanye, being the perfectionist that he is, took matters into his own hands and got down to business making sure the official wedding Instagram photo was absolutely pristine. ‘Because Annie pulled out, I was like, “Okay, I still want my wedding photos to look like Annie Leibovitz,” and we sat there and worked on that photo for, like, four days because the flowers were off-colour,’ Kanye explained during the Cannes Lion Festival. Kimye continue to astound us. Read some of his most baffling quotes here.